Here at Savoir, we’re proud to offer truly bespoke beds. Whether it’s a heart shaped design, unusual studding or a quirky choice of fabric, we’re happy to customise an order from the headboard right down to the feet! Customers are often very keen to alter the finishes of their bed. 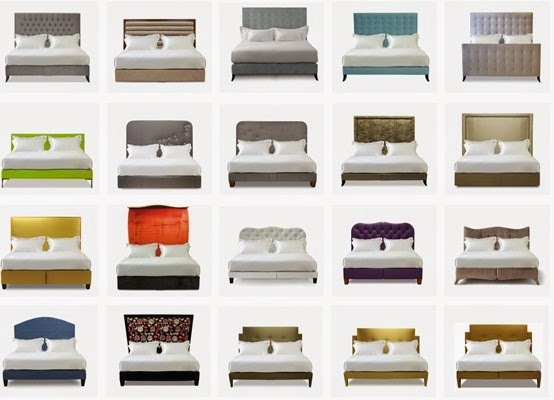 As you can see, there are a huge range of different touches that we can add to a bed’s design. For example, we adore the French natural studding selected by Philip Gorrivan on his bed, which add an extra edge to an otherwise very traditional piece of furniture. To give another example, we recently created an amazing version of our Hugo bed, with a headboard that stood at around 8ft and used 25 metres of velvet fabric! However, while we are happy to change the aesthetics of our beds, we believe it is the customisation of our bed sets that make our products really special. For example, we assess every customer who visits our showrooms to place an order, and are able to determine not only your personal preferences, but can marry that with your partner’s. This is where our zip-and-link functionality comes in handy. Couples can enjoy a different mattress tension to their partner, using a method of joining two individual mattresses together. Meaning it’s simple to sleep according to personal preference, but remain cosy and close to your partner. This level of customisation is actually very popular, and allows people to have the best sleep they possibly can, without worrying about your partners choice of mattress. We also have a lot of requests from people with back complaints, who need additional support from their bed. 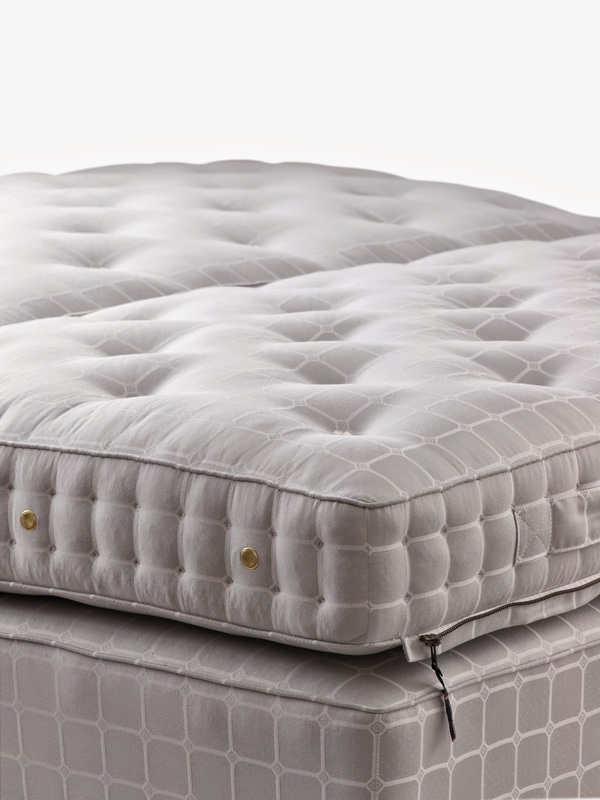 With this in mind, we can create different tensions within one mattress, so say you needed extra lower back support, we can alter the firmness of the springs to support that problem area specifically. So it’s very clear what it takes to be branded a bespoke bed company, from the subtle finishes, fabrics and mattress firmnesses, we believe that it’s very important that our customers are given the optimum free reign in design, in order to bring their dream bed to life. It's another season… cool winds are blowing in. Those might be summer winds or fall twists, contingent upon where you live. In any case, it's a great opportunity to get settling. It's an ideal opportunity to make the comfortable withdraw for which your spirit has been longing… and everything begins in the arranging. Here are 12 impressive highlights to get you amped up for your room withdraw. This is the year you will get the room you had always wanted!